School of Rural Management posted 100% placement while School of Bio-Technology posted 98% placement followed by Schools of Engineering (92%), School of Law (92%), School of Computer Applications (84%) and School of Management (93%). Highest salary package stands at Rs. 33.00 Lakhs P.A. while the average salary package was Rs. 4.66 Lakhs P.A. 3800 job offers were received from major recruiting companies like Accenture, Wipro, Cognizant, and Infosys. While Accenture led the race with 1414 job offers, Wipro, Cognizant and Infosys followed with 899, 705 and 388 job offers respectively. A total of 4777 job offers were received by 3214 registered eligible students across Six major Schools of KIIT University which means most students got away with multiple job offers. 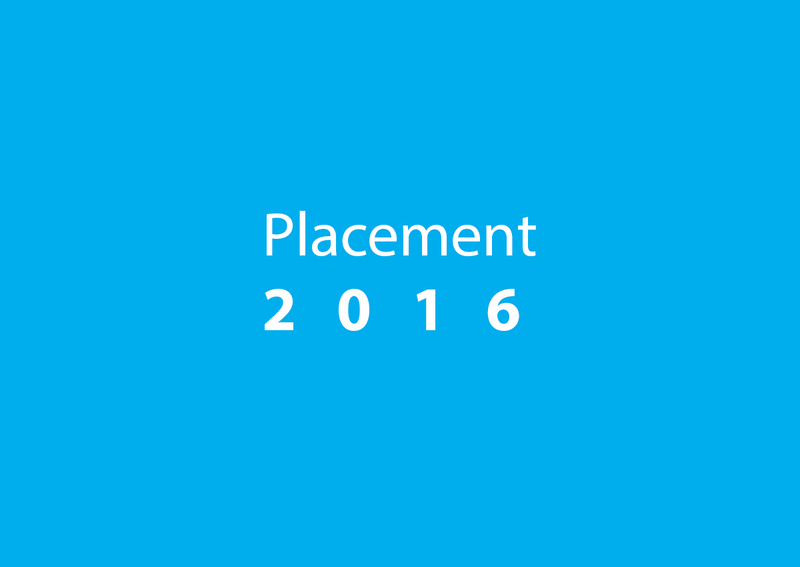 It has been an unfailing legacy with KIIT University to post 100% placement. * Includes academic placement of 50 students.